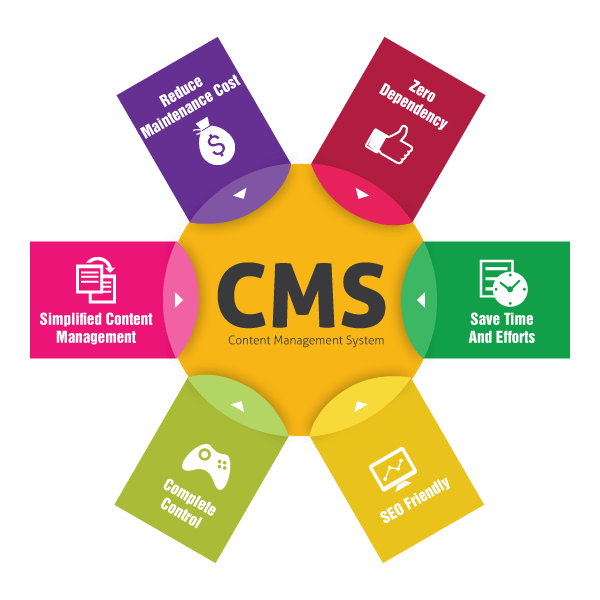 CMS or Content Management System itself highlights what it does mean. It focuses on having a command over content/s by the admin or user. Content always needs up gradation on a website that makes it conducive for that website. The elevation of content comprises addition, deletion or modification of the manuscription quite easily. The system should be universal, i.e. operational from anywhere and anytime. An admin can put the required content at desired place or remove the same for implementation of a new one. The system should be so desirable that it needs no training or expertise for getting the work done. Used as a simplest tool to execute content using simple, profitable, browser-based mechanisms, CMS allows even a novice to make changes in layout, design, content, presentation, etc. Editor that lets you add, delete or modify text, images, videos, design & layout of your website. Admin control lets you control the website single-handed. Better content as it is supported by file management & rich media content. Cost efficient as it doesn't require special tech skills to control & manage the data. Supports multi-languages and lets you compete on international level. CMS is supported by SEO thus making it easy for you to make your website reachable. We, a well known CMS Development company in India offer following services. Joomla! It is the latest and most preferred Open Source Content Management System, used globally for both simple & composite corporate web development. 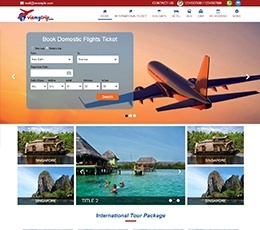 Aditri Techonolgy is a reputed CMS Development company providing Joomla Content Management System in Delhi, India. 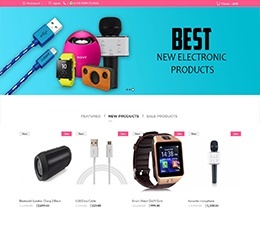 Magento is an e-commerce Content Management System based on PHP & MySQL. It renders full assistance to object-oriented programming. It lets the programmers to implement the core files and extend its functionalities. Get your Magneto project done in no time with Aaditri Technology, Delhi, India.